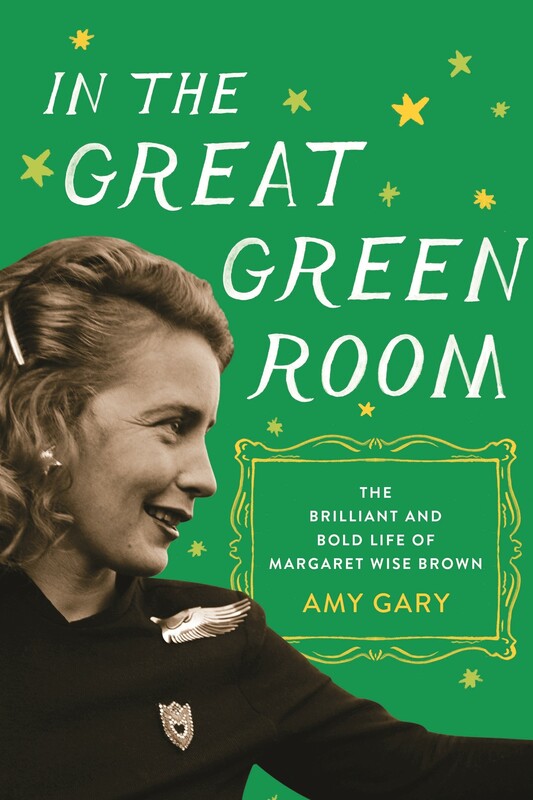 Margaret Wise Brown's books have sold millions of copies all over the world, but few people know that she was at the center of a children's book publishing revolution. Margaret started her writing career by helping to shape the curriculum for the Bank Street School for children, making it her mission to create stories that would rise above traditional fairy tales and allowed girls to see themselves as equal to boys. At the same time, she also experimented endlessly with her own writing. Margaret would spend days researching subjects, picking daisies, cloud gazing, and observing nature, all in an effort to precisely capture a child's sense of awe and wonder as they discovered the world. Clever, quirky, and incredibly talented, Margaret embraced life with passion, lived extravagantly off of her royalties, went on rabbit hunts, and carried on long and troubled love affairs with both men and women, including the two great loves of her life: a gender-bending poet and the ex-wife of John Barrymore who went by the stage name of Michael Strange, with whom Margaret had a tempestuous yet secret relationship, and a younger man, who also happened to be the son of a Rockefeller and a Carnegie. Then Margaret died unexpectedly at the age of forty-two, leaving behind a cache of unpublished work and a timeless collection of books that would go on become classics in children's literature. 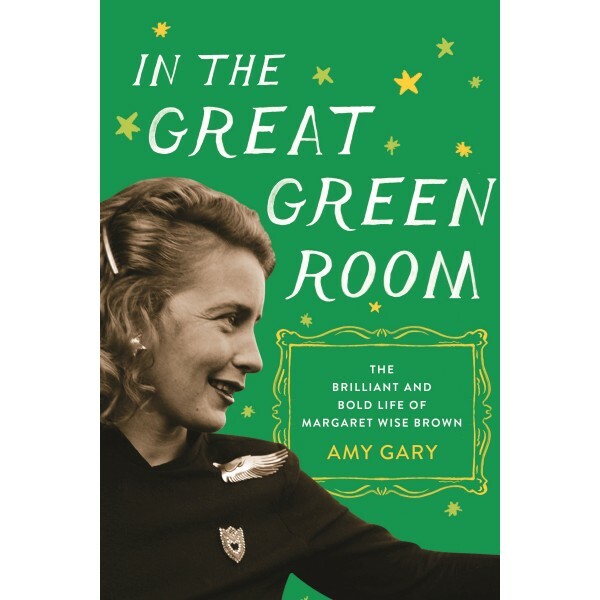 In In the Great Green Room, author Amy Gary captures the eccentric and exceptional life of Margaret Wise Brown, and drawing on newly-discovered personal letters and diaries, reveals an intimate portrait of a creative genius whose unrivaled talent breathed new life in to the literary world.